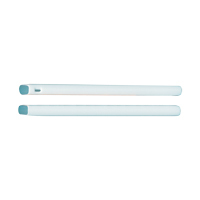 Darby’s Disposable Oral Evacuator Tips are manufactured from high density polyethylene with smooth, rounded edges for enhanced patient comfort. 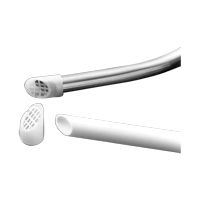 These evacuators, both vented and non-vented fit all standard vacuum lines and help protect tissue while effectively suctioning blood, saliva and debris. 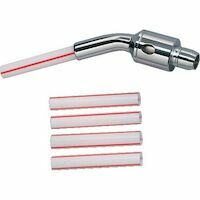 E-Vac Evacuator Tips Tips, 100/Pkg.